Have a look at this video about the use of these words and their use in English. Here you have the Power Point Presentation we were working on this morning. Please read it carefully at home to get ready for the next competition game on Thursday! It will be funnier! 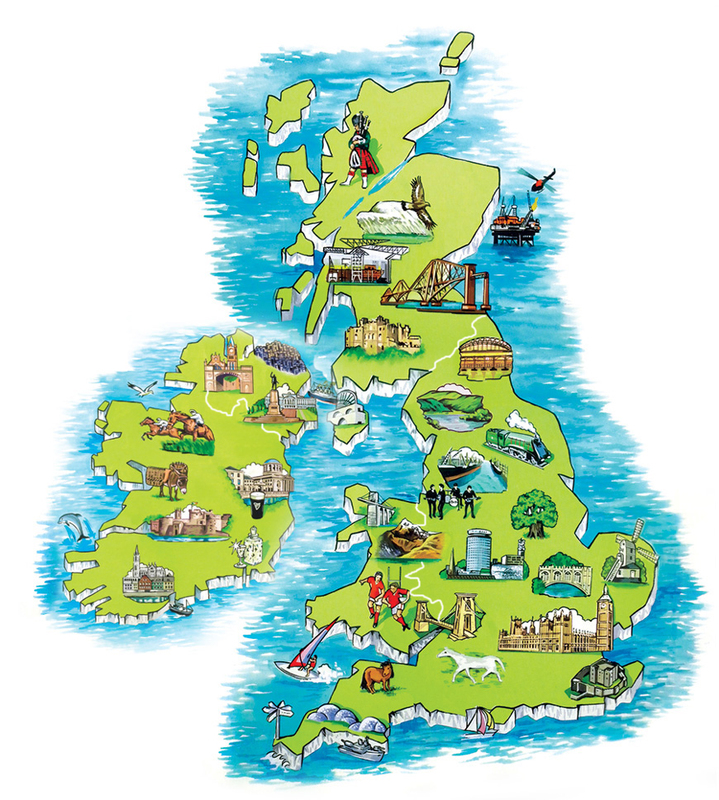 Watch the video to learn more about the Four Nations that make up the United Kingdom. Our students in Year 3 British have been working on an eTwinning project with Liceo Scientifico A. Calini in Brescia, Italy, this school year. You will find some links here and some suggestions to keep your English alive.